There is a certain allure to Colombia that is undeniable. Its rough past paired with the vibrant nightlife of Medellin, graffiti lined streets of Bogota and romantic colonial vibes of Cartegena have placed Colombia on everyone`s must-see list for 2017. But one destination that is often overlooked (and shouldn`t be) is Colombia`s Cocora Valley. Nestled away in the Eje Cafetero region – a coffee growing region, this natural cloud forest is home to the world`s tallest wax palm trees reaching 60m (196 ft.) tall, offers hours of hiking trails and is an entry point for travelers looking to explore the Los Nevados National Natural Park. 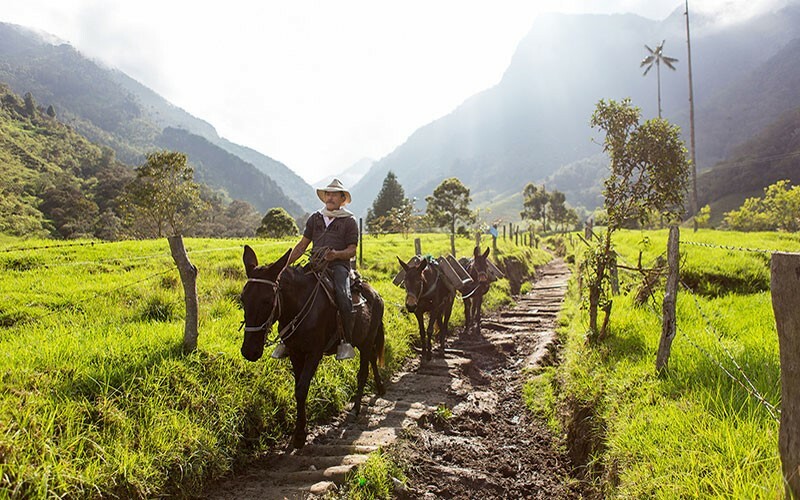 Just a quick jeep ride outside of the picturesque town of Salento, the Cocora Valley is an increasingly popular paradise for travelers looking to escape the bigger cities and explore the rolling hills of the Colombian Andes. 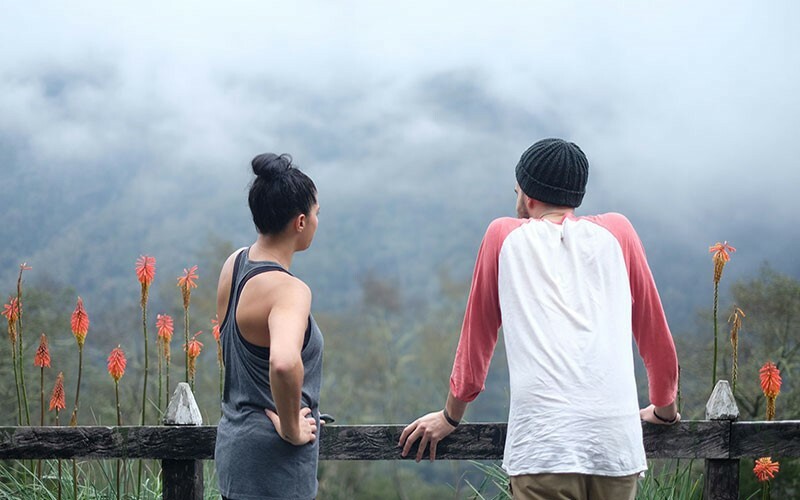 Boasting altitudes between 1,800 to 2,400 meters (5,900 – 7,874 ft.), the main hiking loop can take up to 6 hours and will guide you through the cloud forest to some of the best vantage points in the Valley. The combination of the scenery and altitude in this protected area is sure to take your breath away. It is best to start your days early and prepare for rain and muddy trails as the climate here can be quite temperamental. After a few short hours on the trail you`ll arrive at Acaime, an unexpected highlight of the hike. Featuring a small estate, this hummingbird sanctuary makes the perfect place to break during your day and grab a snack – the hot chocolate and cheese here is a delicious treat and come highly recommended. 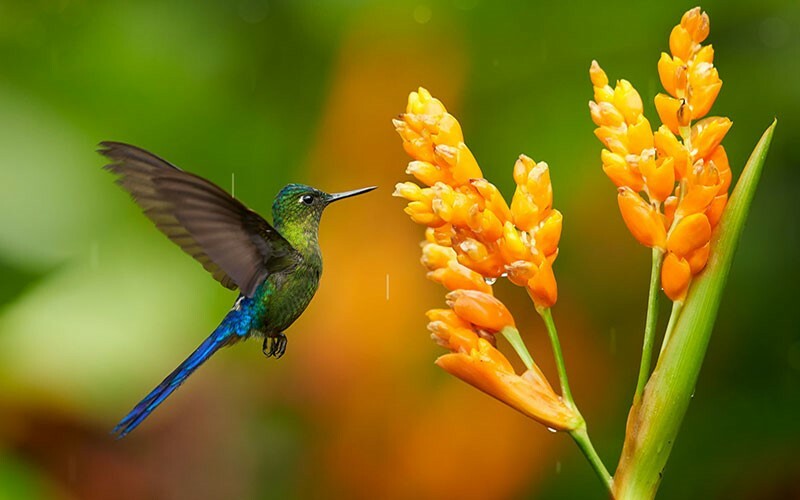 Hummingbirds are difficult to snap a perfect photo of because of their impressive speed, so put your camera down and just enjoy the views before continuing onwards. After trekking a few more hours along the narrow trails, balancing carefully across river crossings and wooden suspension bridges and climbing the steepest section of the hike, you`ll reach the best views the valley has to offer. The lush green rolling mountains are dotted with hundreds of spindly wax palms for as far as the eye can see. The clouds sit heavy in the air and roll in as they please, adding an element of mystery to this already dramatic landscape. Take your time walking back to the entry gates, this is the only place in the world you can find views like this so enjoy them for as long as you can. 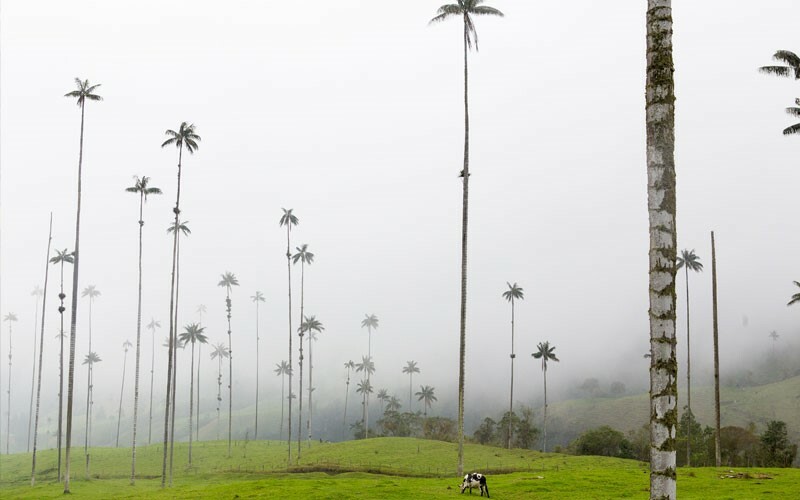 You can escape to the Cocora Valley on Intrepid Travel`s 9-day Café Colombia tour. We’ve been running small group adventures for over 25 years, so we’ve got a fair few travel tales to share. Likes: exploring, getting lost, eating, drinking, hiking, driving, flying, sailing, dancing, meeting new people, getting outside of our comfort zone. Dislikes: staying still for too long. 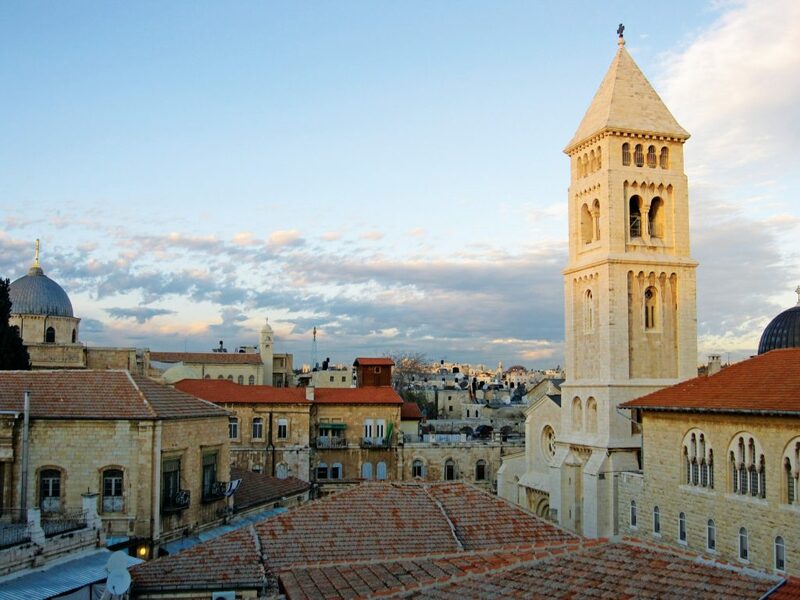 Israel is known as a historic and religious hub, but this diverse destination also offers awe-inspiring landscapes, adventure and a growing culinary and cosmopolitan culture in cities like Tel Aviv. Whether you’re interested in following in the footsteps of Jesus in Jerusalem, taste local flavors during lunch at a kibbutz, or float in the buoyant salt waters of the Dead Sea, now is the time to uncover everything the diverse destination of Israel has to offer travelers. 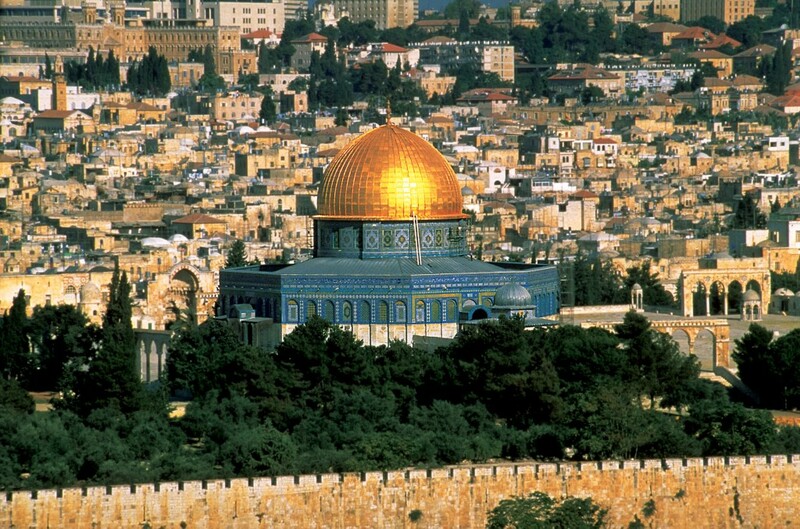 The following is a sample of itineraries from USTOA member tour operators to explore Israel’s past and present. Editor’s Note: Information was correct at time of writing. All tours/packages subject to availability. Prices may vary from time of writing, based on currency fluctuations. Safety and security have always been the top priorities for The United States Tour Operators Association (USTOA) and our members. The unparalleled knowledge and relationships built within each destination our members take guests help build engaging and memorable experiences, but also ensures an informed and swift reaction should an emergency situation occur before, during, or after a scheduled trip. Keeping passengers safe while communicating necessary information creates a priceless peace of while traveling. 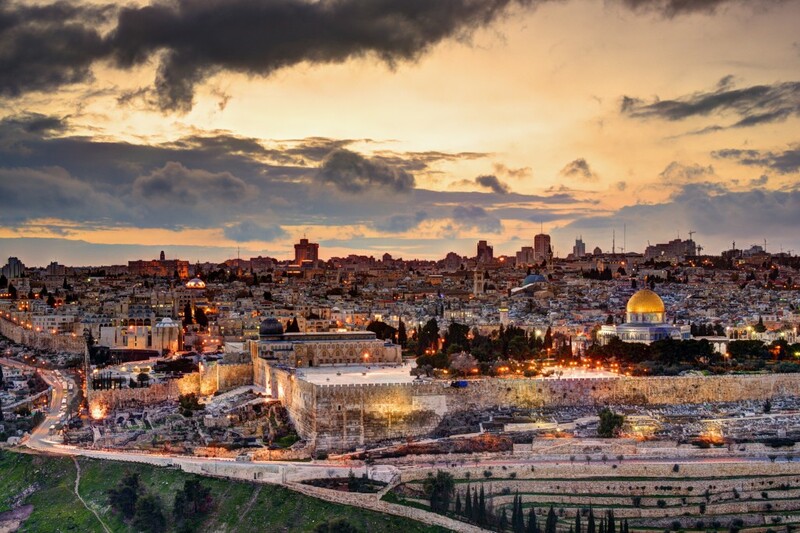 As avid travelers and global citizens, the presidents of our tour operator members are laser-focused on the security and safety of all travelers, both at home and abroad. 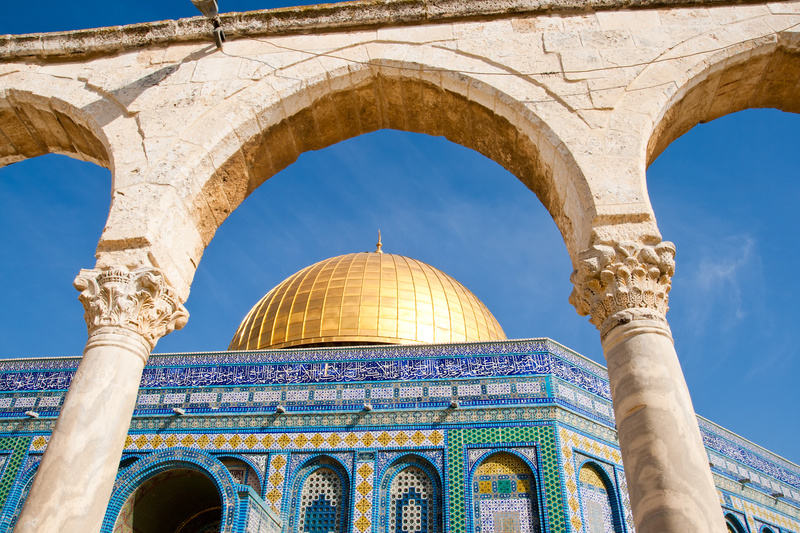 We’ve commissioned a couple of them to share their thoughts on how traveling with a tour operator provides security, knowledge and peace of mind to travelers in today’s sometimes uncertain world climate. One of the main reasons travelers traditionally select tours is to have all the unknowns taken care of for them. Hotel selection, meals, sightseeing and transportation are a big part of what a tour operator provides. Given the current world climate with safety concerns, the tour operator is again taking care of another unknown aspect of travelling to another country. Obviously, we cannot cover every scenario regarding safety, but we are not going to take passengers into questionable areas and we have proven experience in the places we are travelling to. Additionally, on all of our tours we have an experienced guide leading the group and their experience should provide that peace of mind that travelers seek and in case of emergencies they are right there to help and guide. Last month, a cyclone barreled through Australia’s Great Barrier Reef Islands. As soon as the cyclone made the forecast, our response team began preemptively rearranging itineraries, hotel arrangements, experiences and flights for active and upcoming travelers, to ensure their journeys would be uninterrupted and safe. This is the benefit you receive when working with travel company members of USTOA. Travel companies like Swain have teams on the ground that intimately know a destination, allowing them to proactively address any travel challenges. Their destination network becomes your network, providing the security and peace of mind to truly enjoy your experience. Swain Destinations has spent over 30 years curating trips, acquiring destination knowledge, and setting up the support infrastructure and the proactive policies to effectively communicate with our travelers. Regardless of the current world climate, traveling with a travel company instills confidence that you always know who to contact in any event.